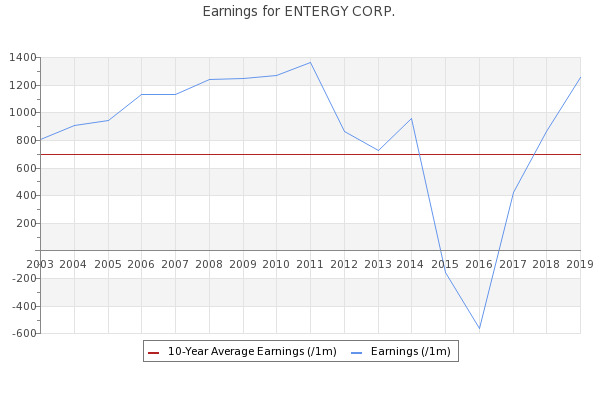 The Aware Investor - ENTERGY CORP.
Confluence Investment Management Llc Buys Entergy Corp, Lockheed Martin Corp, US Bancorp, Sells .... New Purchase: Entergy Corp (ETR). Quantitative Systematic Strategies LLC Buys Entergy Corp, Honeywell International Inc, ... The Timken Co, Worldpay Inc, PepsiCo Inc, Regions Financial Corp, Verisk Analytics Inc, Skyworks .... New Purchases: ETR, BRK.